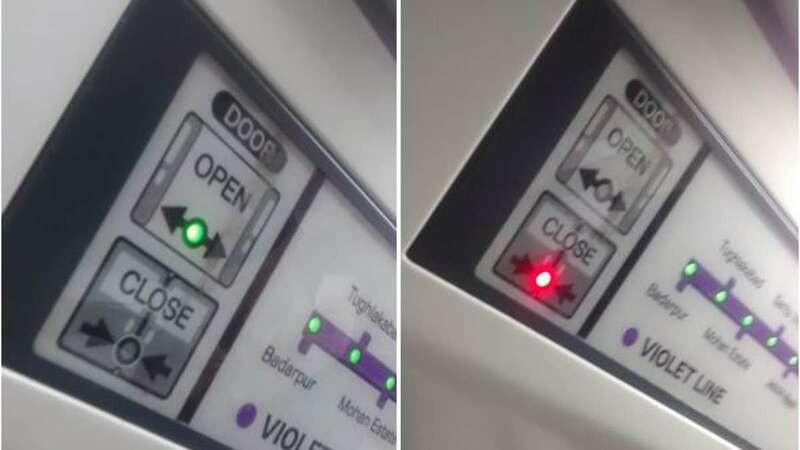 Fact 1: Each time the announcement for the next station is made the door 'open' (green) light is turned on the gate that is about to be opened. Fact 2: The unconcerned gate shows red light on it. Fact 3: on evey coach there is a helpline number mentioned, which can be used in any emergency situation. Fact 4: Every coach has a direct button which allows you to speak with the driver. In case of any emergency he can be contacted. Fact 5: Don't panic if you lose any of your valuable item. Any unidentified object gets submitted at Kashmiri gate baggage counter. You can collect it from their after verifying your id. Apart from making your travel safer and cheaper, Delhi Metro also ensures that you are an important part of it.